With December comes Christmas and we have some fantastic Christmas Promotions heading your way. Check then ALL out now! One car and 13K in casino bonuses… beats a partridge in a pear tree! Piper’s piping, leaping lords? Bah humbug to that! At 32Red they’re sending you a brand spanking new car worth up to £32,000… and you won’t need reindeer power to rev it up! 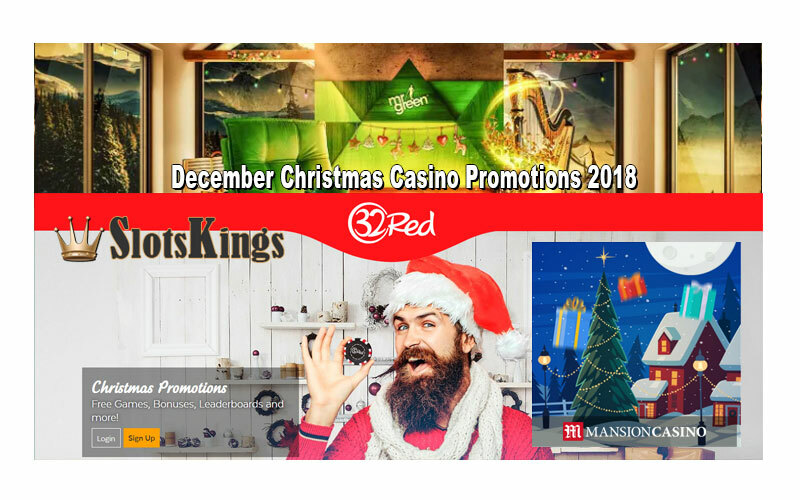 And that’s not all… they’re also giving away 3,000 in casino bonuses to the 2nd place finisher in the Big Car-ristmas Giveaway leaderboard, not to mention a share of 10,000 in casino bonuses to players who place 3rd-100th. 10 Loyalty Points will give you 1 point on the leaderboard – only base points will contribute. Bonus or complimentary Loyalty Points will not be counted. 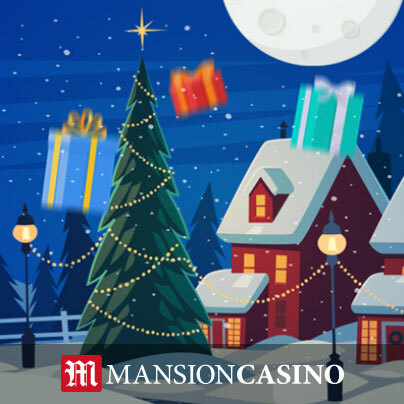 Shake your tinsel and bounce your baubles – Mansion are giving away up to 1 MILLION SPINS every day in the Christmas countdown (seriously)!